Formed to fit, the Moda task chair has curves in all the right places. The quick-adjust contoured backrest and ergonomically correct seat cushion cradle your body providing all day comfort. Moda, the perfect complement to any ergonomically correct office environment. 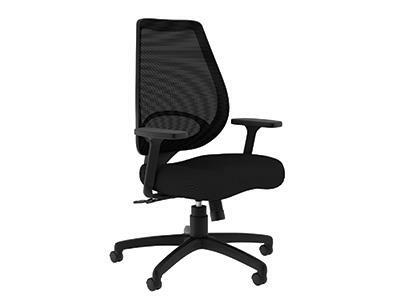 I would like to receive pricing for the following item: Compel Moda Task Chair.